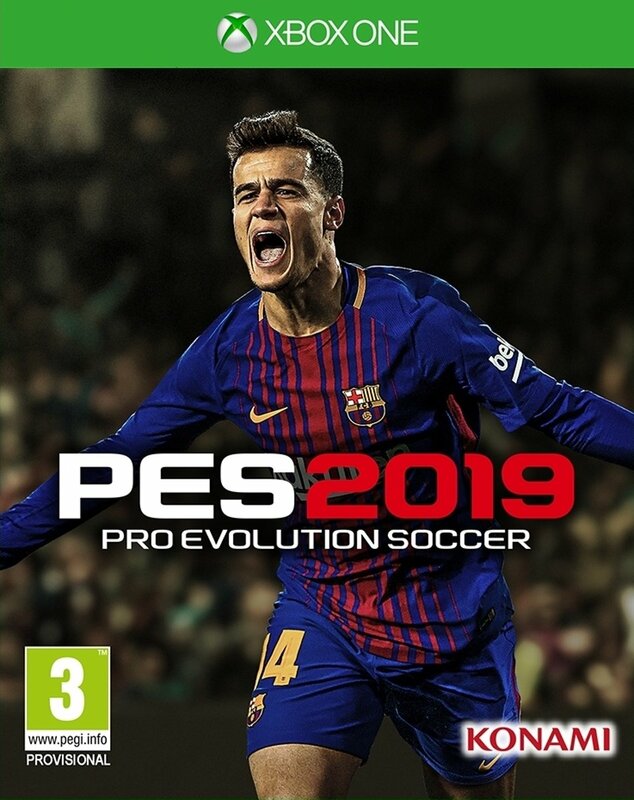 PES 2019 will fulfil KONAMI’s ongoing commitment to increase the number of licenses confirming; more fully licensed leagues and stadiums, more club licensed partnerships, and a host of new Legends that will be announced in the weeks to come. FC Barcelona star and global ambassador Philippe Coutinho will be featured on this year’s cover. 3 Players guaranteed to be rated 75+. 10 weeks = 30 Players. Coutinho, the PES Brazil legend player, is available. The duration of contract is set at 10 matches (Non-extendable). Beckham 3D scanned version from 2018. The duration of contract is set at 10 matches (Non-extendable).